Hani is a gentle intuitive meditation guide, energy healer, artist, and creative director. 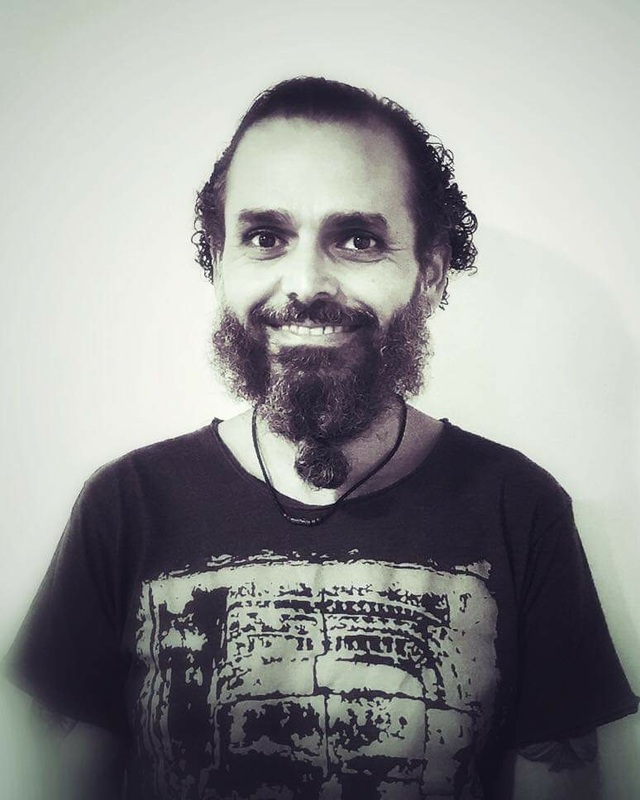 With an extensive background of healing practices, through awakening experiences and extended meditations, he uses creative meditation techniques, bodywork, art and music as tools for healing, transformation and expanding self-awareness. Helping people being present in the Now to create greater health, happiness, and love in their life.